The Duchess of Cambridge, Lady Gaga, Ang San Suu Kyi, Stephen Fry, Bjork and Stephen. 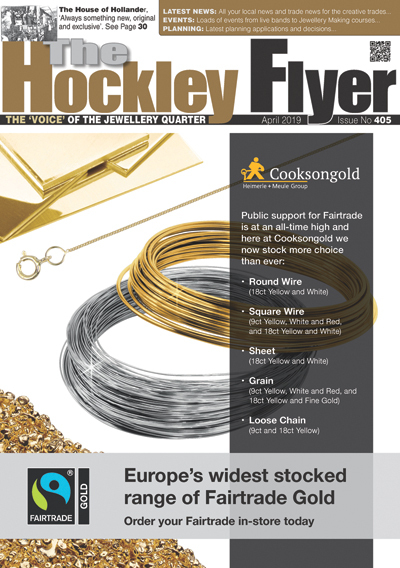 The Jewellery Show, which takes place at the NEC Birmingham on 3-7th February 2013, will. Inhorgenta Munich is opening a new hall for its jubilee event on 22 -25 February. 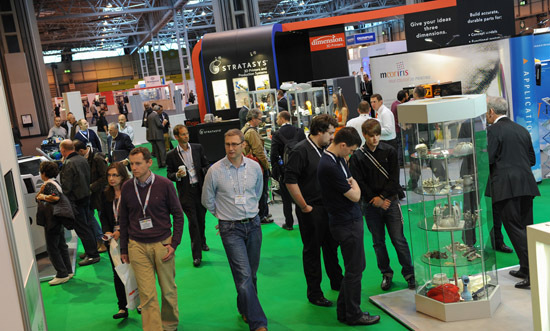 The UK’s definitive and leading Additive Manufacturing, 3D printing and product development technology show for. Inhorgenta Munich is strengthening its important design area by reconfiguring Hall C2 – Contemporary Design,. 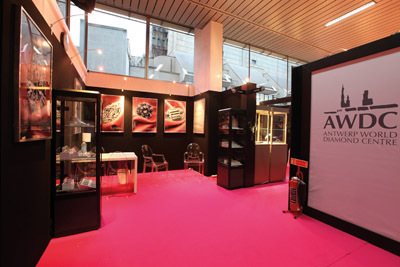 The jewellery and watches show Inhorgenta Munich is repositioning for its 40th jubilee on 22. 30 Years of Supporting the Skills and Artistic Talents of the Country’s Most Creative Contemporary. Rapid News Communications Group (RNCG), are delighted to confirm the sale of the MM Live. 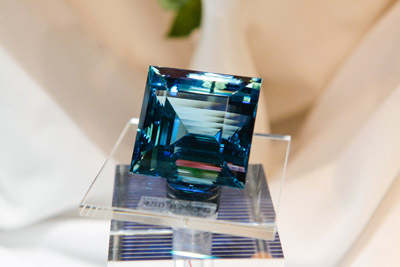 The 28th INTERGEM that was held from October 5th till 8th 2012 could prove itself. 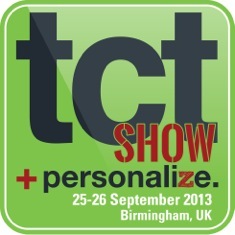 The organisers of TCT Live, Rapid News Communications Group (RNCG) are delighted to report that. After a quick change-over, 90 new designer-makers take up their stands to present their latest. 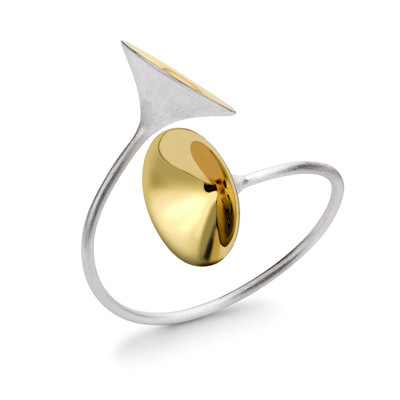 Goldsmiths’ Fair Celebrates 30 Years of Flying the Flag! 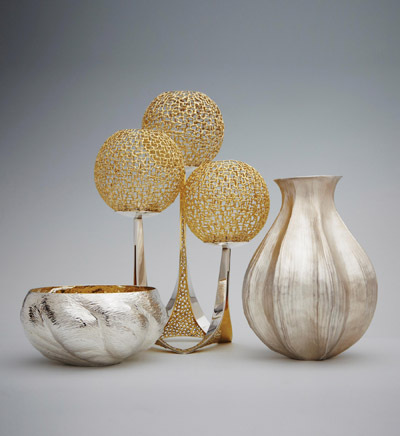 For the past three decades Goldsmiths’ Fair has been flying the flag and supporting the. 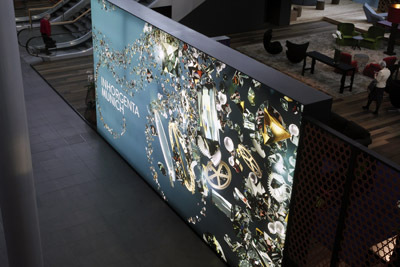 Inhorgenta Munich – the biggest German trade show for jewellery and watches – has recorded. The Great Debate has moved on another stride and this year showcases three very different. 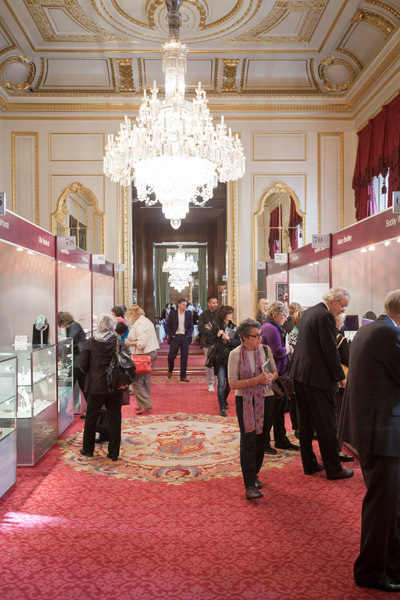 Another momentous event in what is an historic year is the annual Goldsmiths’ Fair, which. July 10/July 14 – Admission Free The new Goldsmiths’ Centre is delighted to host British. Ask Yourself – Is it The Real Thing? The recent announcement by IGI (International Gemological Institute) of the discovery of large quantities of. 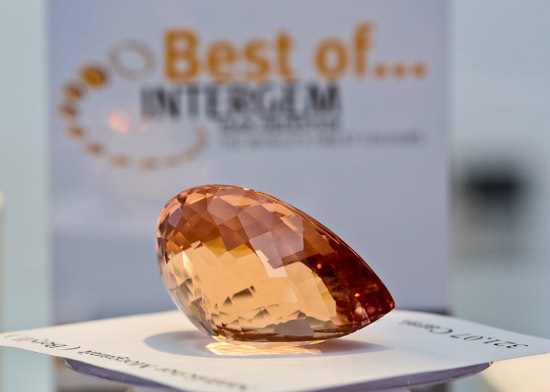 The 28th INTERGEM, from October 5th – 8th 2012 promises to become an excellent year. 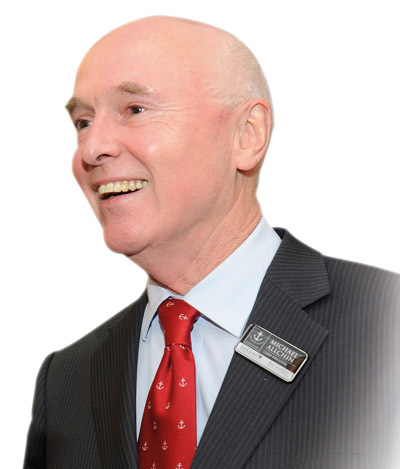 British Jewellery & Giftware International (BJGI), the international division of the BATF, has launched a. 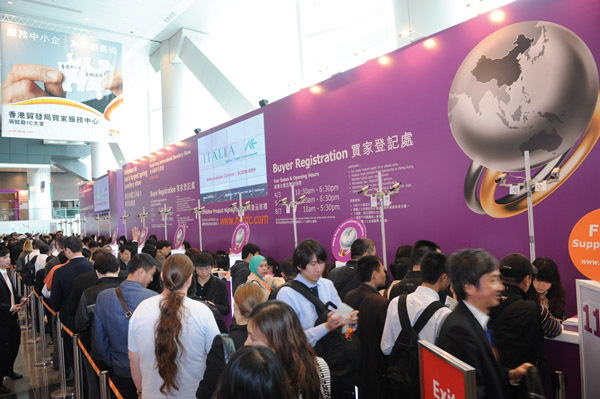 21 February 2012 – The 29th edition of the HKTDC Hong Kong International Jewellery Show. 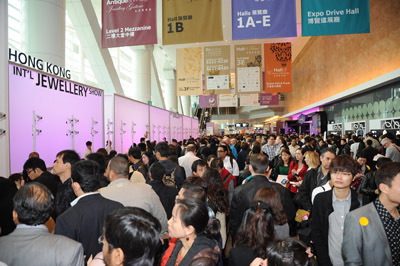 With around 30,000 trade visitors from 80 countries (2011: 32,292), this “Trade Show for Jewellery. 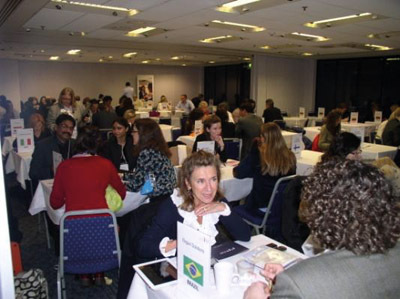 British Jewellery & Giftware International produced another successful Meet the Buyer event, in conjunction with. 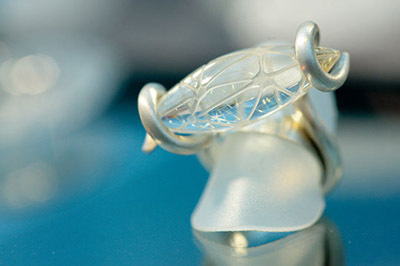 Winning Creations Featured at Jewellery Show Winners of the 13th Hong Kong Jewellery Design Competition. (Report from The Birmingham Assay Office & Anchorcert Gemmological Services) The Antwerp Diamond Bourse and. Weston Beamor, the Birmingham casting house bespoke CAD service, will play host to an unusual. As the world’s fourth largest exporter of fine jewellery, after Italy, the United States, and. In spite of the most glorious autumn weather imaginable the trade fair managed to attract. Goldsmiths’ Fair once again proved that the standard and variety of contemporary jewellery and silver. Constantin Wild shows three-coloured imperial topaz “The sparkling imperial topaz is on the way in;. 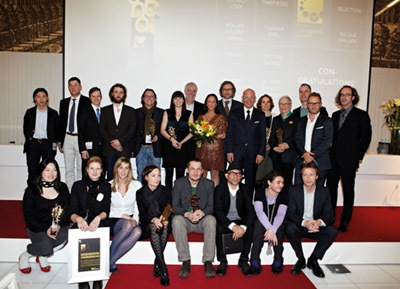 On Friday, February 25th, the first inhorgenta award for extraordinary innovations in the international jewellery.